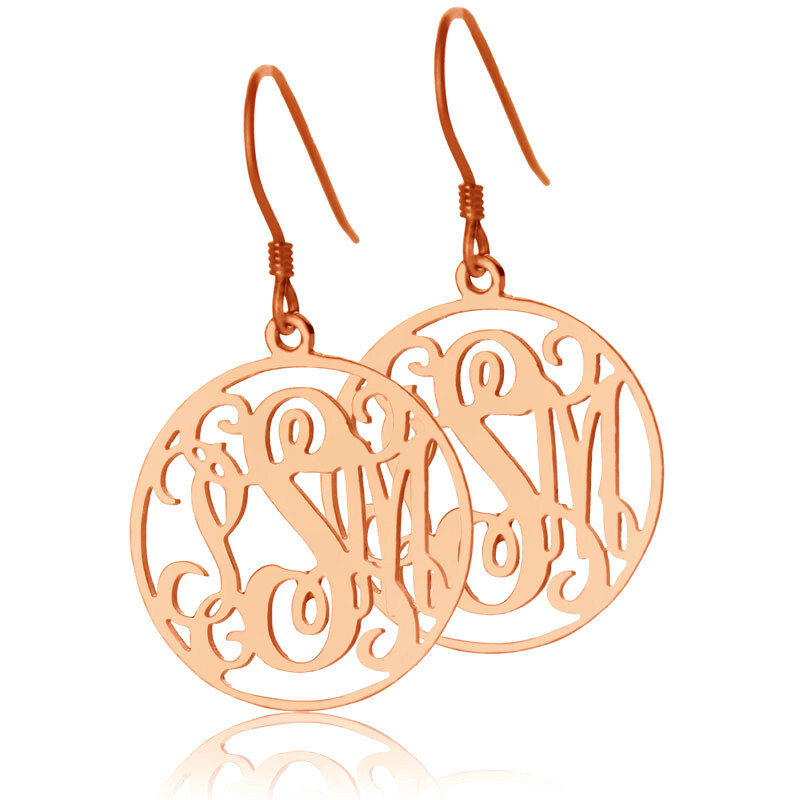 Become a trend-setter with these bold and gorgeous earrings amping up your look. 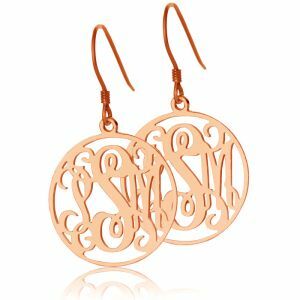 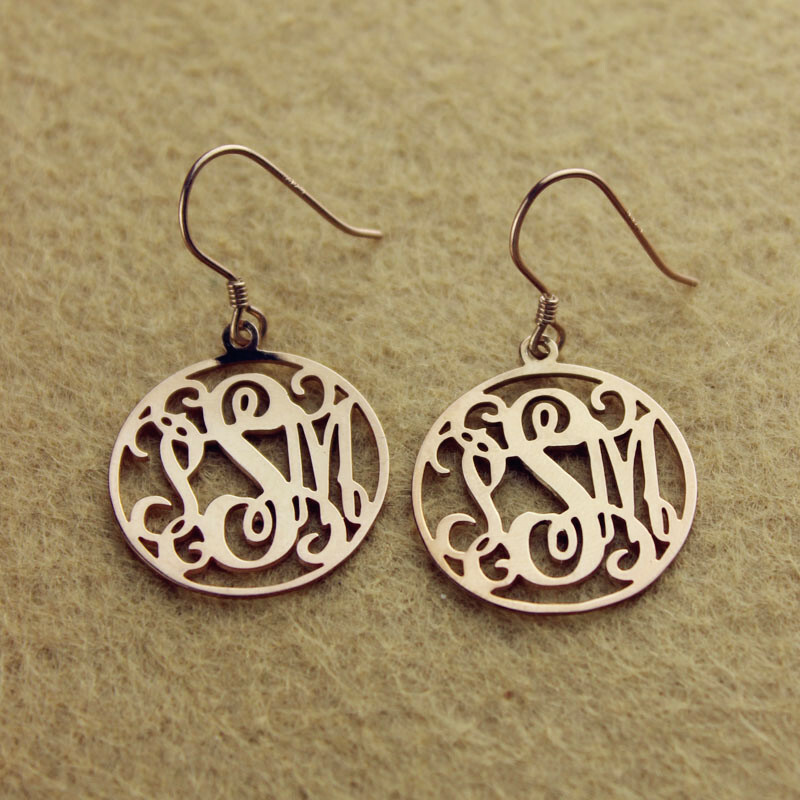 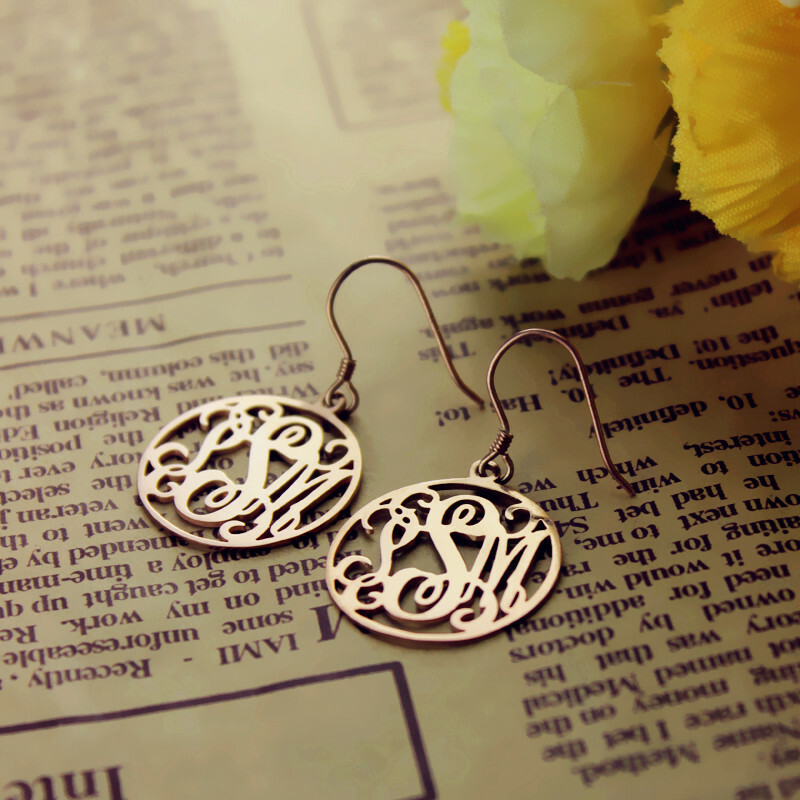 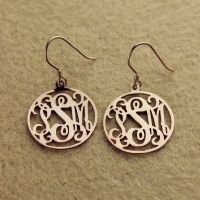 Have them personalized with the initials you want and team them up with any outfit. 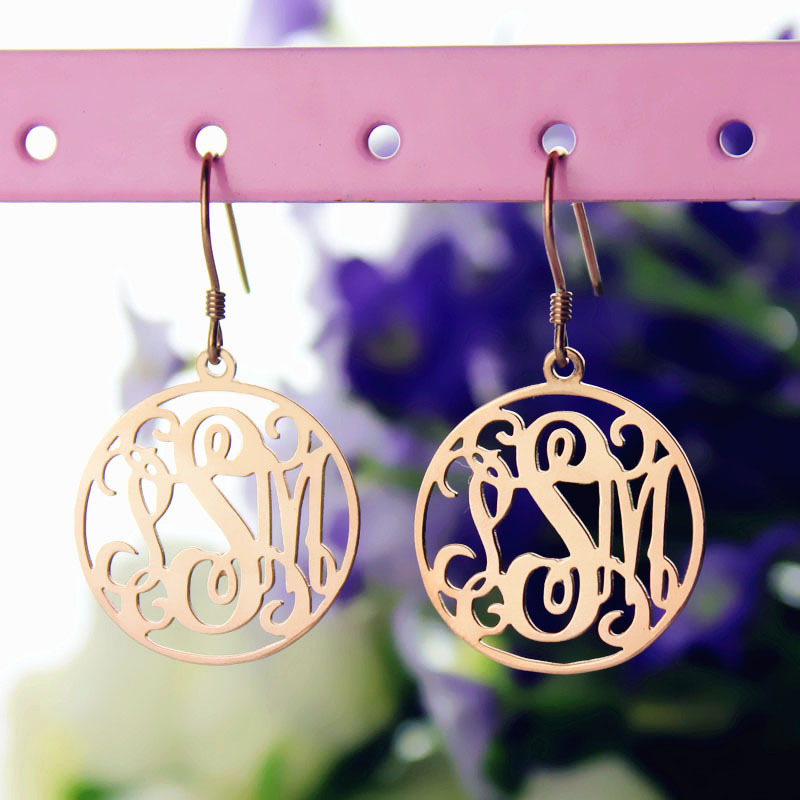 This accessory is enough for you to flaunt that perfect look for the day!